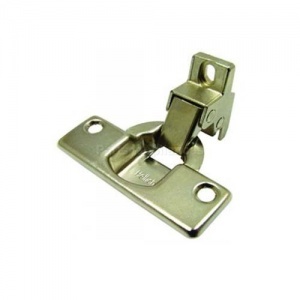 Genuine replacement Indesit washing machine door hinge. 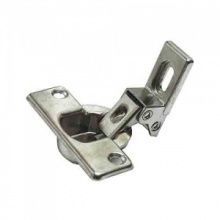 This door hinge attaches your cupboard door to your integrated Indesit washing machine. Very efficient service . The part order came within 2 days, the right part for my washing machine door . I would recommend this company to people and will be the first site I will look at for future purchases.